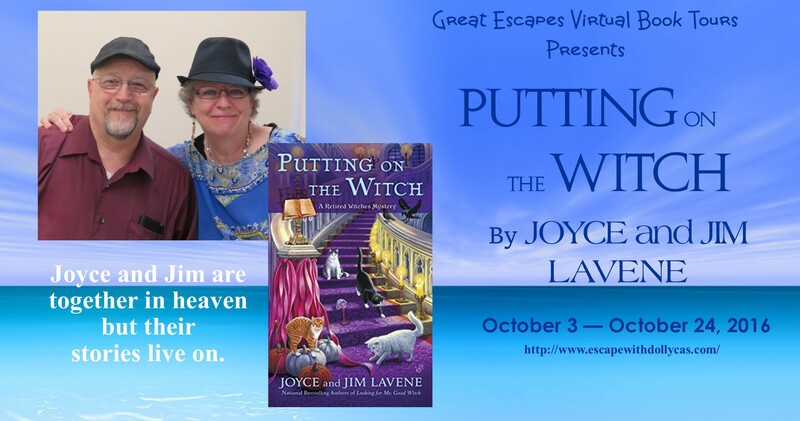 Giveaway: Click on the Rafflecopter link below for your chance to win one of five print copies of Putting on the Witch by Joyce and Jim Lavene. I HAVE ENJOYED THE BOOKS THEY HAVE WRITTEN OVER THE YEARS. WONDER IF THEY HAD ANYMORE FINISHED? Wow! 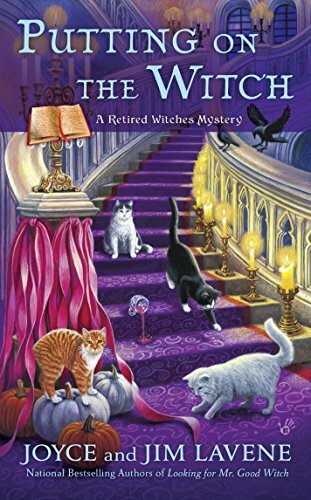 Honestly I jave never heard of these authors until today, but that synopsis sucked me in!! 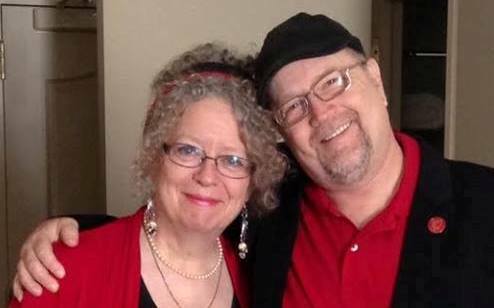 I am heading to Amazon right now to look up the other books in the series!